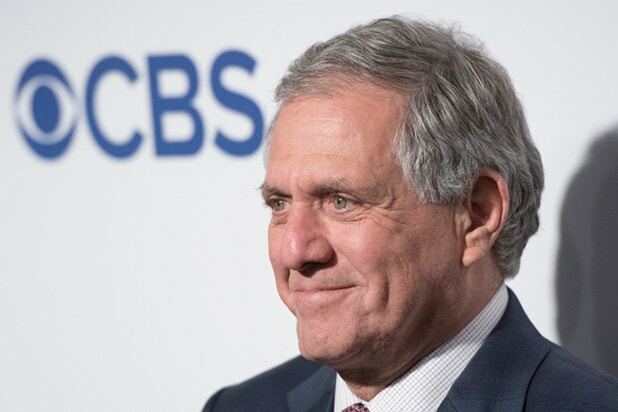 CBS is facing investigations by New York City and state officials over accusations of sexual misconduct leveled at former-CEO Leslie Moonves, as well as concerns about the company’s broader workplace culture. Moonves resigned earlier this month following multiple accusations of sexual misconduct. 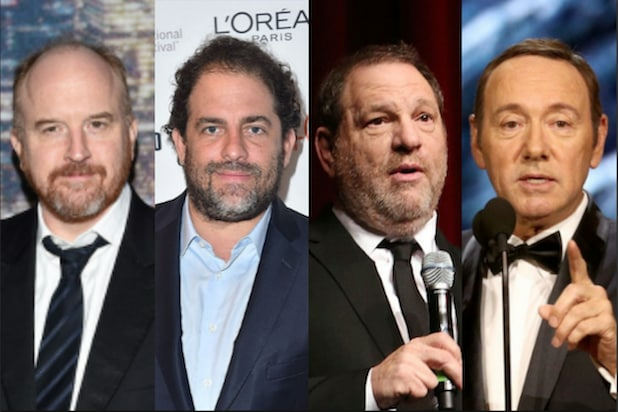 Two separate New Yorker stories detailed accusations by 12 different women of sexual harassment or assault. After the first story ran in July, the company hired two firms to investigate the accusations, as well as the broader workplace culture within CBS. Days after Moonves resigned, “60 Minutes” executive producer Jeff Fager, facing his own sexual misconduct allegations, was fired after sending a angry text message to a company reporter. CBS continued in the filing: “The Company is cooperating with the ongoing investigation and related inquiries.” A rep for CBS declined to comment beyond what was stated in the SEC filing. Joe Ianniello, who has served as the company’s COO since 2013, took over as president and acting CEO, while the board searches for a permanent successor. In a separate SEC filing on Thursday, it was revealed Ianniello can leave the company “for good reason” (meaning he’ll get his full severance package) if either a permanent CEO isn’t named by June 30 or someone besides him gets the job.